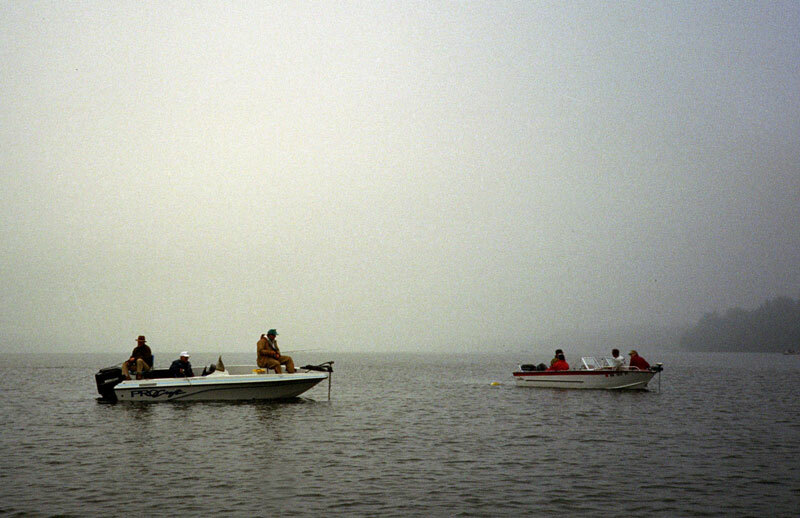 The Minnesota fishing opener (more appropriately called the Minnesota Governor’s Fishing Opener) used to be a big event for me. 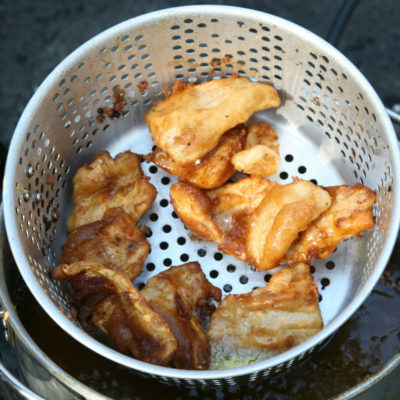 Heck, just check the history of this blog and you will see many posts dedicated to this annual spring fishing ritual during the sportsman’s year. In most cases, it was more social than piscatorial…meaning that the true reason for the gathering may have been focused on the fish, but for many anglers it was really just about socializing with the people involved. 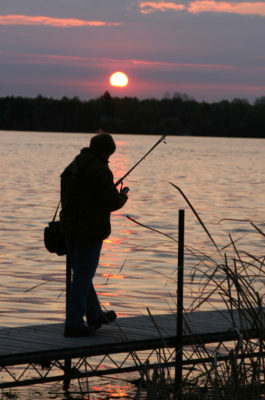 I remember spending fishing openers in my youth on Roberd’s Lake near Faribault, MN where my uncle had a cabin. Oh, the lake was probably about 30 miles from my home…but distance really didn’t matter. 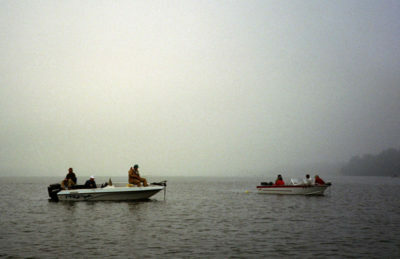 What mattered was spending time with my Uncle, Art, whom I believed at the time knew everything there was about fishing. 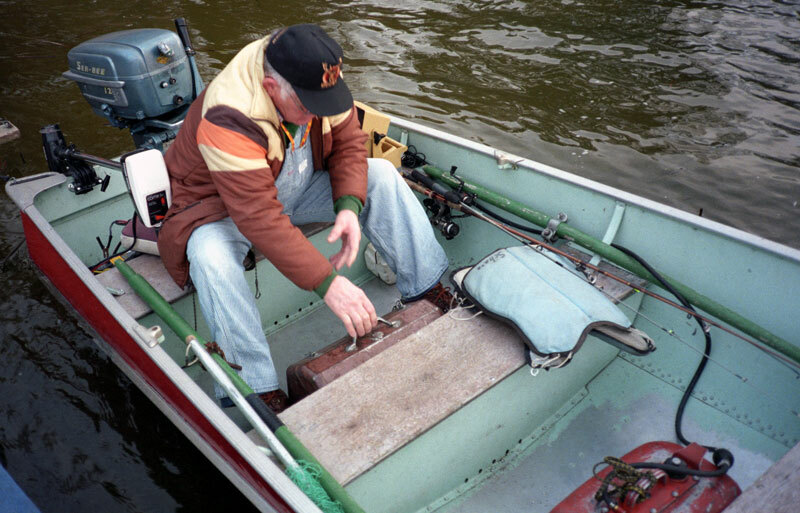 His boat didn’t have electronics, it didn’t have plush seating, come to think of it…fishing on the opener back in those days offered very few amenities. But oh, did it offer memories of a great time spent with my uncle. Interestingly enough some of the most vivid memories fishing with Uncle Art didn’t even involve fish. Nope, to this day I can envision his beat up old gray lunch box he used for work each day that flipped open to reveal a coffee thermos at the top. When lunch time rolled around he would pop that box open, pour a cup of coffee and proceed to unwrap a sandwich on white bread usually containing summer sausage with a dash of mustard. You see, lunch was a time to sit in the boat, pause to do some reflecting on the day, if only to reevaluate the day’s fishing strategy that surely needed improvement. As time moved on in my life the Minnesota fishing opener eventually meant traveling “up north.” For those of you who are from out-of-state it’s important to realize how Minnesota’s big population center is largely in the southern 1/3 of the state. So, when we say go “up north” that means to get away from life as we know it…at least for most of us. Oh, and believe me there’s a certain mystique that tends to draw people “up north” here in Minnesota. Sky-blue waters, singing loons, tall pine trees, and did I mention hundreds, if not thousands, of lakes in most counties. Yeah, there’s a certain laid-back life style in northern Minnesota which beckons the true natural spirit of every sportsman. Indeed, as I got older the fishing opener meant pointing the pickup north. It meant hooking up with friends who owned boats and had places to stay. It meant getting away to do some fishing, but mostly it just meant getting away for smart talk, fun times and a little fishing fun occasionally thrown in the mix. Then after college things got more serious. I hooked up with Ron Schara, a noted outdoors writer here in Minnesota, and was fortunate to be included in his fish camp. Wow…what an eclectic bunch of guys that turned out to be. All personal friends of Ron’s, from his high school band teacher, brothers, cousins, uncles, business associates, fishing industry notables…heck, just about any interesting character he could find. Schara would often rent out an entire resort filled with a bunch of fishing hacks from all walks of life. This is where I truly developed a deeper appreciation for what the Minnesota fishing opener is all about. Catching fish might be the prime motivation for why we gathered, but truly what was being celebrated was the people who where enjoying the outdoors together. Most needed a reason to be there. Some, truth be told, may have never even stepped foot into a boat…but they were still “up north” …fishing. Well, as far as the rest of the world knew. 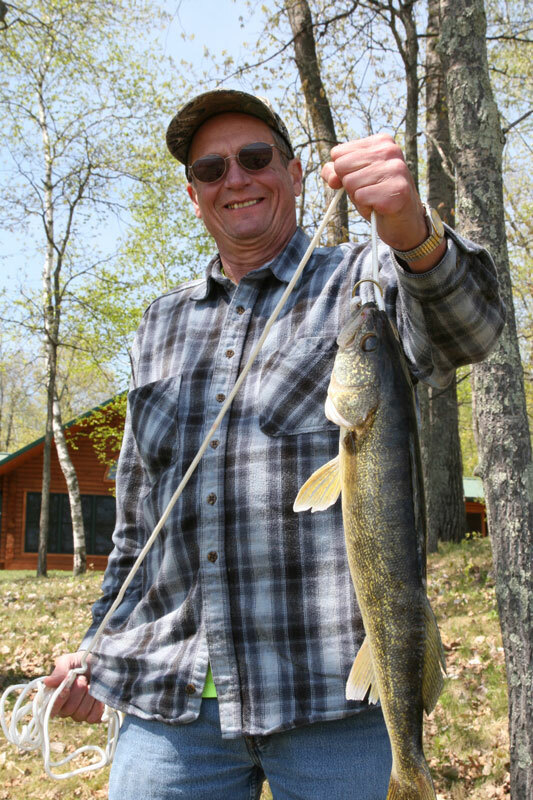 Ask most die-hard local fishermen from northern Minnesota and they will quickly tell you how the real fishing season doesn’t begin until the week after the traditional opener. Yep, that is when all the hoopla has died down, most of the “tourists” have gone home, and these locals can get serious about fishing on lakes that won’t be crowded until Memorial Day weekend once again. But, of course, these folks missed out on all the lies that are told in fishing camp. They never got to partake in the fabulous food and spirits shared by the gathering. They never got teased for some of the stupid things they may have said or done. Nor, for that matter, did they get an opportunity to brag when the top fish of the day happened to reside in your boat’s livewell. 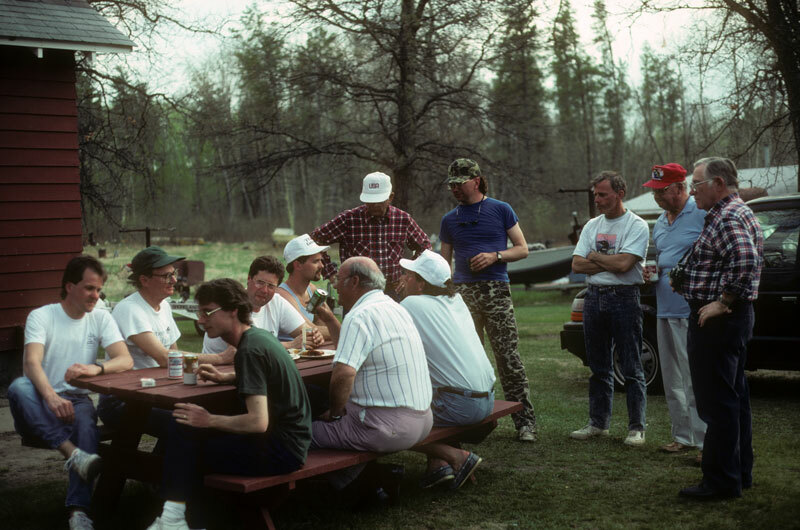 Oh, so much can be said about fish camp when a bunch of guys (and a few gals) descend on a Minnesota lake to celebrate fishing. Yes, I did this large group communal fishing opener experience for over 20 years and rank some of the memories that were made among the very best ones I cherish in my life. For Minnesota’s fishing opener is a big reason to celebrate the end on another winter season and to kick off a great new season of open water angling to come. In recent years, however, I have chosen not to participate in the fishing opener for a variety of personal reasons. A few years the lake we had reservations on still had ice, so it was a no go. Then there was the year my mother was on her death bed and going fishing didn’t seem like the place to be. Then there was the year where my stepson’s graduation was two weeks away and I would have gotten divorced had I gone fishing and not stayed home working to prepare for that event. Life happens. As with most traditions to keep them alive they need to become a habit in your schedule. There needs to be that desire to make more NEW memories and not just be accepting to live off memories from days gone by. This year, more than ever, that itch to be an active participant of the Minnesota Fishing Opener again is stirring inside me. Next year I am vowing to quit making excuses and to start making things happen again on the second Saturday of May. Time to call up friends and start making plans. A person is only given so many opportunities in life to attend a fishing opener…best not to squander it and later have regrets. For those who will be hitting the water in just a few hours here in Minnesota I say “good luck fishing.” Enjoy the catching, but be sure to enjoy the people you share the experience with even more.